These days there are many cleaning and maid services to choose from. How do you decide on the right business that will not only clean your home to your specifications, but be honest, not steal your belongings, and be worth your money invested in the business? Did you know that maid service is now available to everyone (not just the wealthy) for about $35/hour? It is affordable, accessible, and usually only takes a couple of hours if you get regular service. And you can prioritize the places you want cleaned to keep it within your budget while hitting your home area that needs it the most. Google maid services in your area. Do they have a website with testimonials? Do you have friends that have used their services? Is the service professionally bonded and insured? It is a good idea to call and speak to someone and ask for personal references. Then call them! No website, re-think your investment in this business. If they aren’t willing to invest in their business, why should you? Getting the same maid each time will familiarize the maid service with your expectations, you will gain trust, and the cleaning will be faster and more efficient. 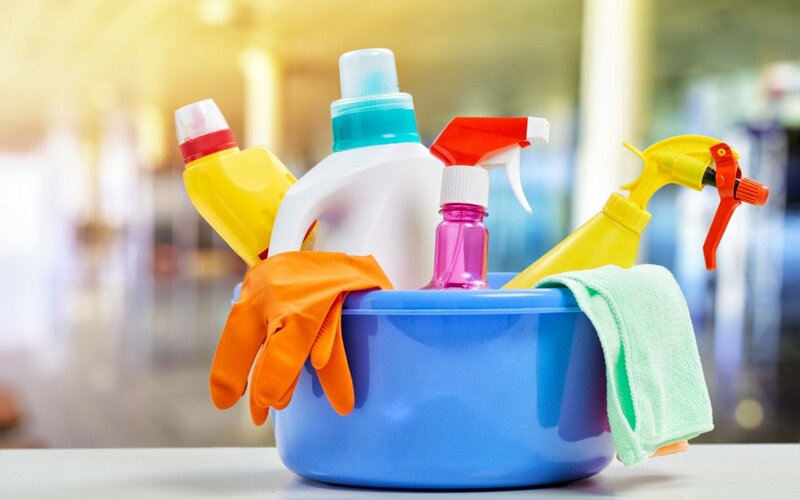 Periodic deep clean service in bathrooms, sleeping areas, and kitchen will enhance your home and keep it in good condition for a longer period of time. The hygiene will also be an advantage with less illness! Smaller maid services will be happy to meet you personally first and keep the same maid cleaning your house each time. Basic Clean or Deep Clean? What is the difference and how often do you need either one? Bathroom-floor sanitized/vacuumed/cleaned, fixtures wiped down, toilet clean/sanitized, vanity, sinks, and shower cleaned. Bathroom-tile grout scrubbed, baseboards/cabinets wiped down, floors, sinks, and showers given extra attention to remove scum and soap residue. Take back your time to walk the dog, visit with friends, utilize your time more productively!